Seen at the award of the Hino Dealer of the Year trophy for 2018 are (from left): Calvyn Hamman, Senior Vice President Toyota SA; Casper Kruger of the Halfway Motor Group; Gansen Chetty, Dealer Principal of Hino Shelly Beach; Shane Grant, Toyota Group MD at the Halfway Group; George Baikie, Chairman of the Halfway Group; and Andrew Kirby, President and CEO of Toyota SA. Being voted as Dealer of the Year is no mean feat. However, to win this accolade two years in a row is an extremely admirable feat indeed. 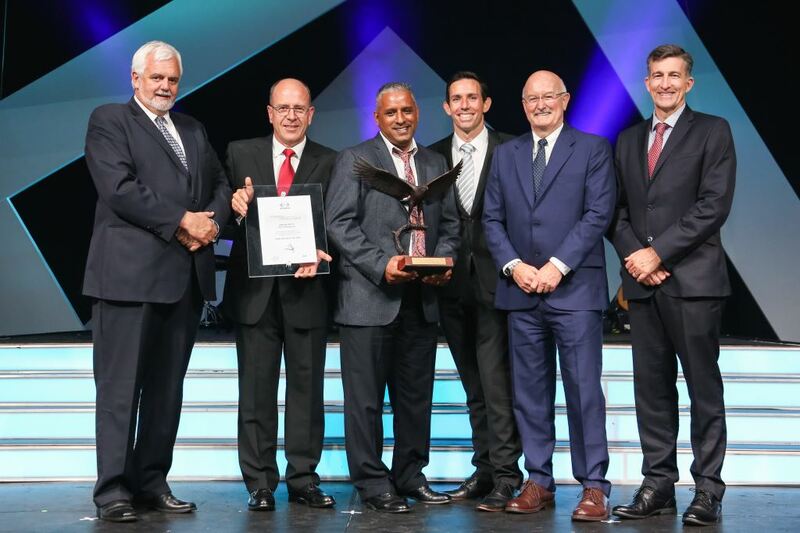 This is what Hino Shelly Beach has done by winning the Hino Truck Dealer of the Year award for the second consecutive year when the Toyota, Lexus and Hino annual awards were handed out at the Kyalami Conference Centre recently. The dealership was also runner-up in the truck section of the Toyota Financial Services awards. Hino Shelly Beach is a member of the Halfway Group. The dealership – situated near the N2 freeway on the KZN south coast – was built in 2007 and refurbished in 2017. An obviously thrilled Gansen Chetty, dealer principal, says he is already planning a strategy to make it a hat-trick when the 2019 awards come round next year. Chetty says his team is virtually unchanged from the combination that won the 2017 Dealer of the Year award, with two additional technicians, which had come through the ranks in the company, further strengthening the service department. The focus on customer service extends to having a fully-equipped and staffed service centre with eight drive-through bays capable of handling compete rigs – with trailer maintenance available. This facility – as well as four mobile units for on-site servicing – currently handle between 18-25 trucks a day. Pre-booked after hours and weekend servicing is available to keep downtime to a minimum. 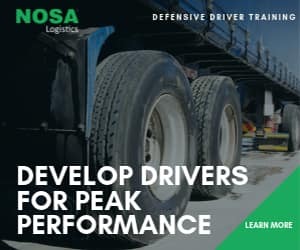 “We are fortunate in having a devoted and professional team at the Hino South Africa head office in Sandton, who provide us with excellent support. In addition, we have the full backing of the Halfway Group especially from the chairman, George Baikie, and the financial director, Rob Newton,” says the proud team leader. 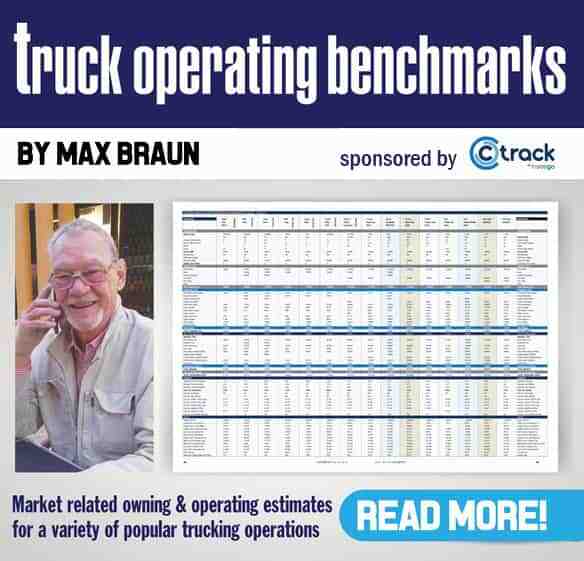 FleetWatch extends its congratulations to the Hino Shelly Beach team. Well done all.